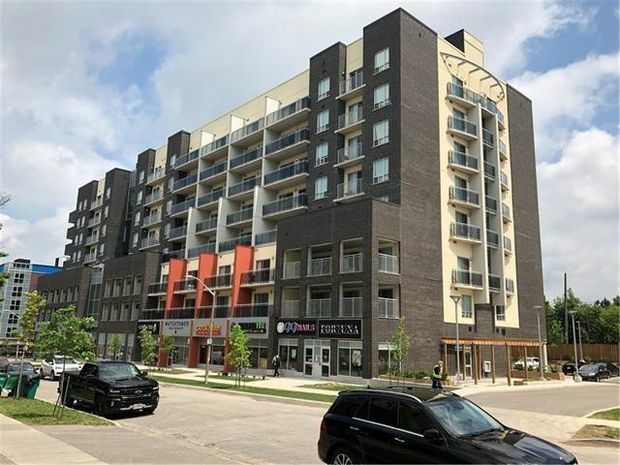 Toronto-based developer IN8 Developments Inc., behind the Sage brand of student housing, has 13 buildings in Waterloo, Ont. Two more are in the construction phase in Waterloo and Kingston, Ont. Off-campus housing has gone upscale, with some offering stainless-steel appliances, granite kitchen counter tops and in-suite laundry. 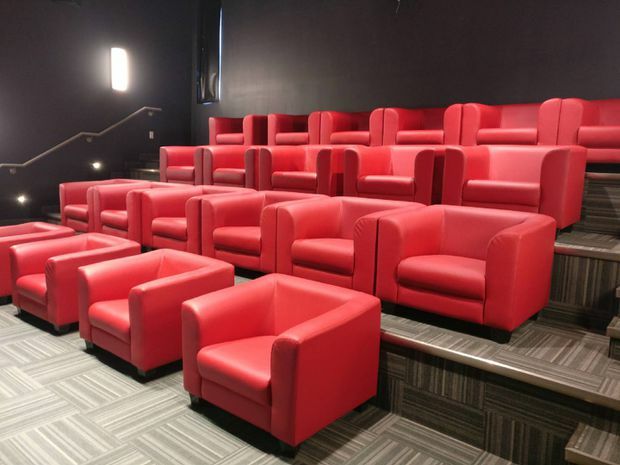 Above is the theatre room in a Sage building in Waterloo, Ont. 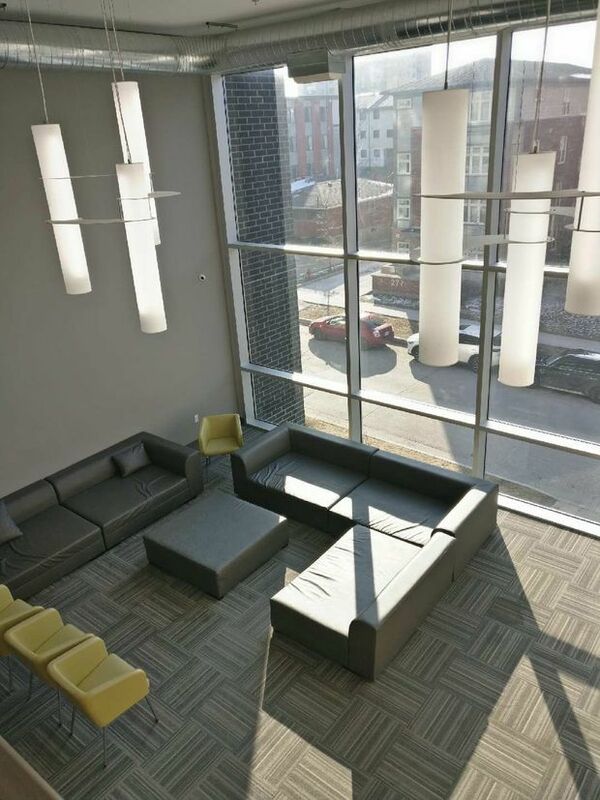 The lounge in a Sage condo building in Waterloo.